HBO have released the official trailer for the return of the cult comedy show. In the few years since Larry David last brought us a season of Curb Your Enthusiasm, a lot has changed in the world. How will Larry deal with the hyper sensitive, faux outrage, safe space culture that has exploded since he last appeared on our screens? HBO's official Season Nine trailer suggests Larry hasn't changed one bit, and for that we're thankful. 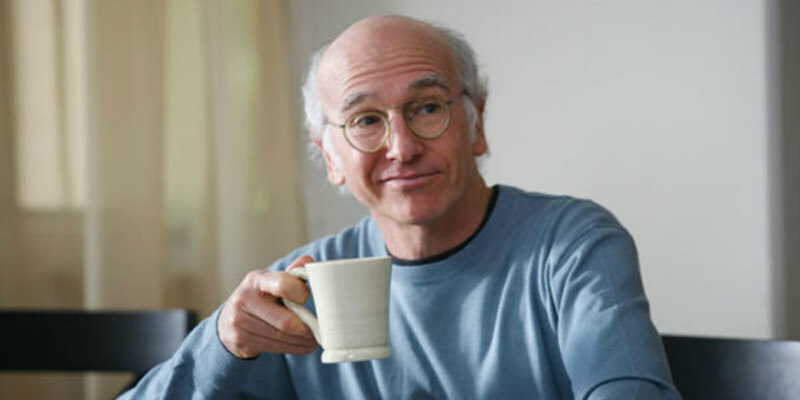 Curb Your Enthusiasm Season Nine premieres on HBO in the US October 1st and on Sky Atlantic in the UK October 2nd.